Located in Houston Heights! Close before the holidays! ← Open House this weekend! 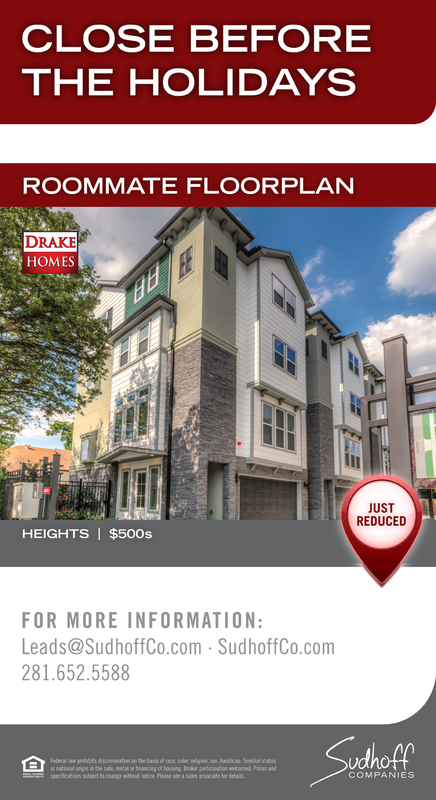 Located in the Historic Houston Heights!